You remember the F40, right? It’s timeless design, the thing it celebrates, and the fact that it’s the last ever car that el commendatore worked on himself. I’m sure you remember the F50, too. 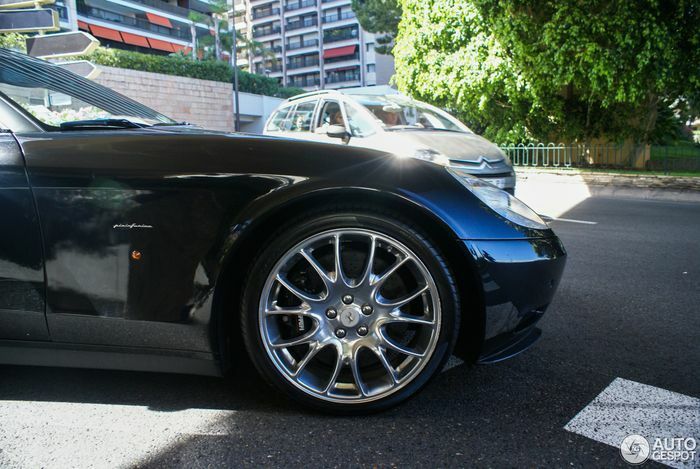 With it’s formula-1 derived V12 engine. It will forever be known as the birthday party Ferrari doesn’t want you to remember, because the car was too unstable and unforgiving. But you do remember it, because it was the best you could get. 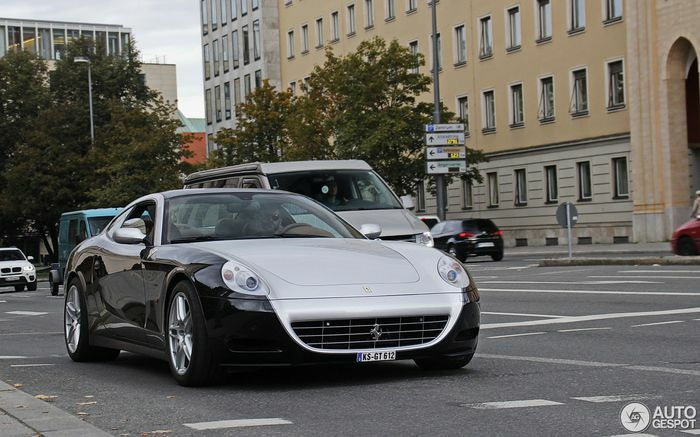 Which brings us to this; the Ferrari 612 Sessanta. Compared to the F40 and the F50, its design isn’t striking, its engine is weak and relatively “normal” and the figures as a result aren’t very special. Except for its level of rarity; 60 units. The name “Sessanta” translates to 60, and there’s good reason to choose that name. It was 2007, the year Automobili Ferrari S.p.A. turned 60. Which means that this… factionally… is the F60. 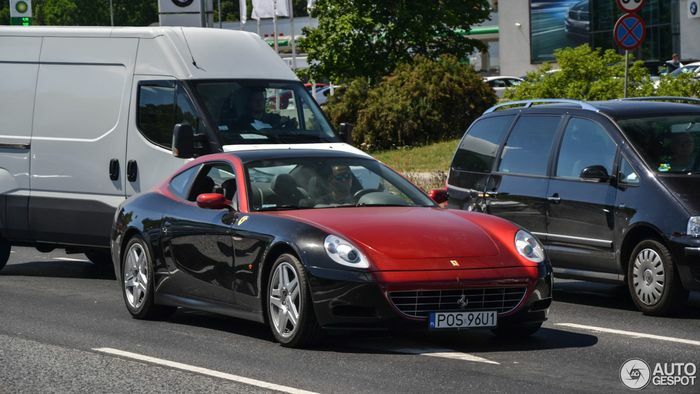 This means that the Sessanta is a bit like an “Anniversary Edition” of the 612. They say it’s special. But all you get is a two-tone paintjob (of which there are 2 versions, and it’s optional, single-tone Sessantas do exist), and a set of 19” wheels. It did also get a few options the Scaglietti didn’t get, such as Ferrari’s now mandatory start/stop button on the steering wheel, along with a Bose infotainment system and panorama roof as standard. There's 2 options when picking wheels, twin-spoke stars, or the BBS CH-Rs, which were also fitted to the 360 Challenge Stradale. 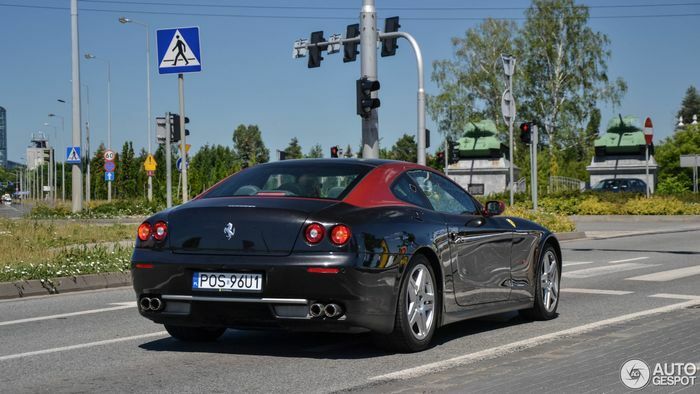 I love the 612 Scaglietti, even if it’s just for its slightly confusing name (the engine is straight out of a 575, which is a 5.75-litre V12, though the name suggests it has a 6.0-litre V12). I think it looks great (especcialy with the BBS CH-Rs, sounds great, has a cool interior, and because it’s simply underrated. But what do you think?